The US Senate on Thursday confirmed Gina Haspel as the next CIA director, despite deep reservations among some lawmakers that her past involvement in the harsh interrogation of terror suspects was a red flag. President Donald Trump’s pick to lead the Central Intelligence Agency passed with a handful of opposition Democrats bucking their party and supporting the controversial Haspel’s nomination, while others warned the vote would signal the nation’s position on torture. 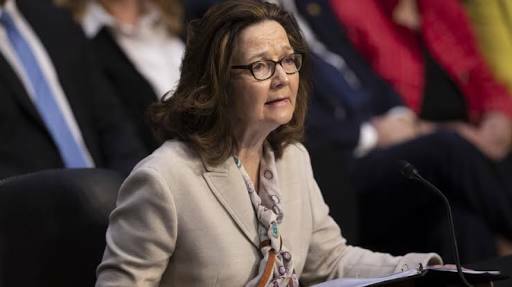 The 61-year-old Haspel, a Russia specialist who spent her career in the clandestine service, becomes the first woman to lead the agency, taking over from Mike Pompeo, whom Trump recently made his secretary of state.